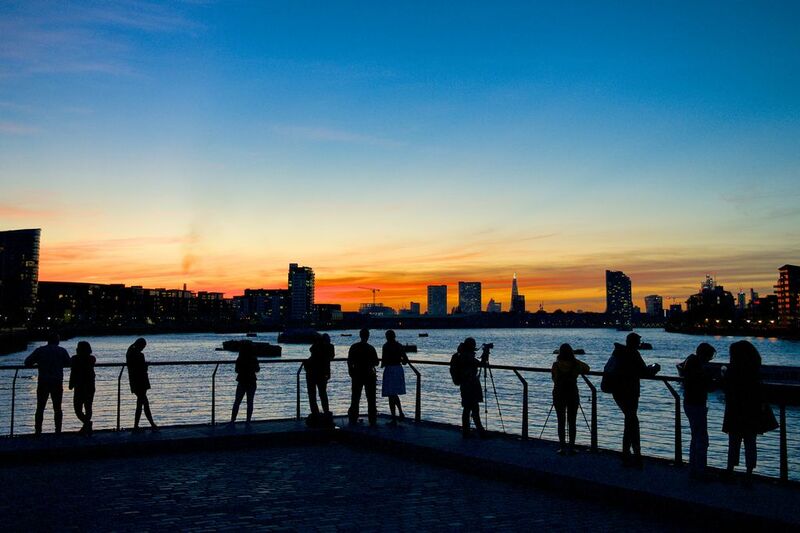 The winners of river-inspired photography competition Thames Lens 2018 have been announced - and include a remarkable tidal Thames sunset scene (pictured left). Now in its 14th year, the themed annual event (supported by the PLA) sees non-professional snappers and Instagrammers capture images from the riverbank. This year’s entries include sunbathing seals, misty bridges and a leisurely cruise, among other things. But the winner of Thames Lens 2018’s “PLA Highly Commended” is Greenwich Dusk by David Nicholls. The overall #ThamesLens 2018 winner, as chosen by PLA judges, alongside competition organisers Thames Festival Trust and photographer Henry Reichold, is Thames Seal and Thames Clipper by Bill Green. Take a look at this year’s stunning winners HERE.